Summit Property Inspection Services, Inc. Comment: We have a contract to purchase 11830 W. Coquina Ct., Crystal River and would like a thorough inspection to look for possible defects, wood destroying organisms, etc.. Comment: this is for a manufactured home engineer inspection by a license engineer. We are closing on March 8th. Comment: Condo in Meadowcrest. Appt has to be made with homeowner or realtor. I can check. Buyer will not be present. Comment: Need an inspection for home purchase. Crystal River Home Inspectors are rated 4.94 out of 5 based on 502 reviews of 16 pros. 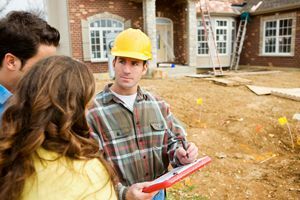 Not Looking for Home Inspection Contractors in Crystal River, FL?